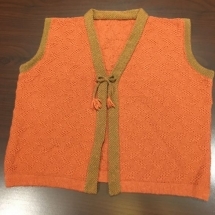 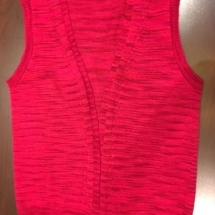 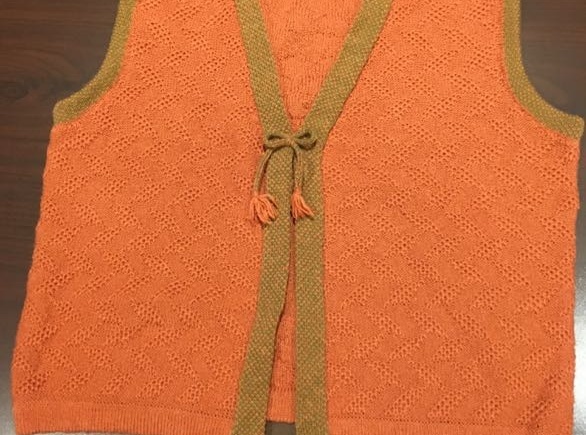 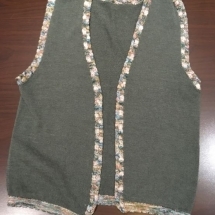 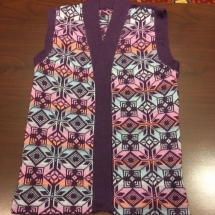 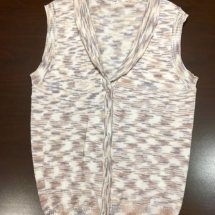 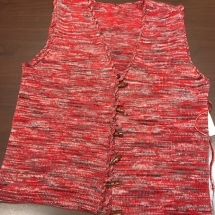 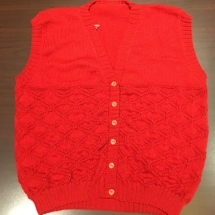 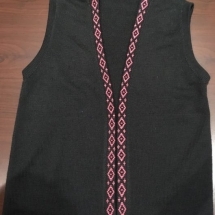 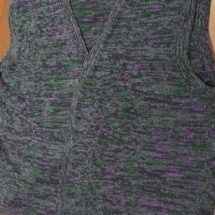 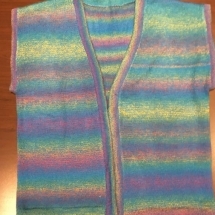 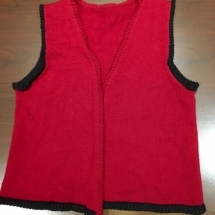 The 2017 Garment challenge was an Adult sleeveless Vest. 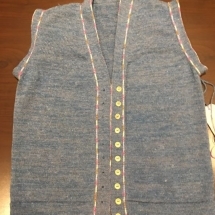 Click here for the 2017 pattern: 2017_garment challenge pattern. 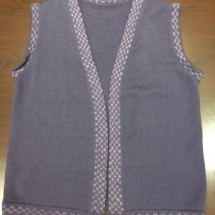 Below are a few of the entries.